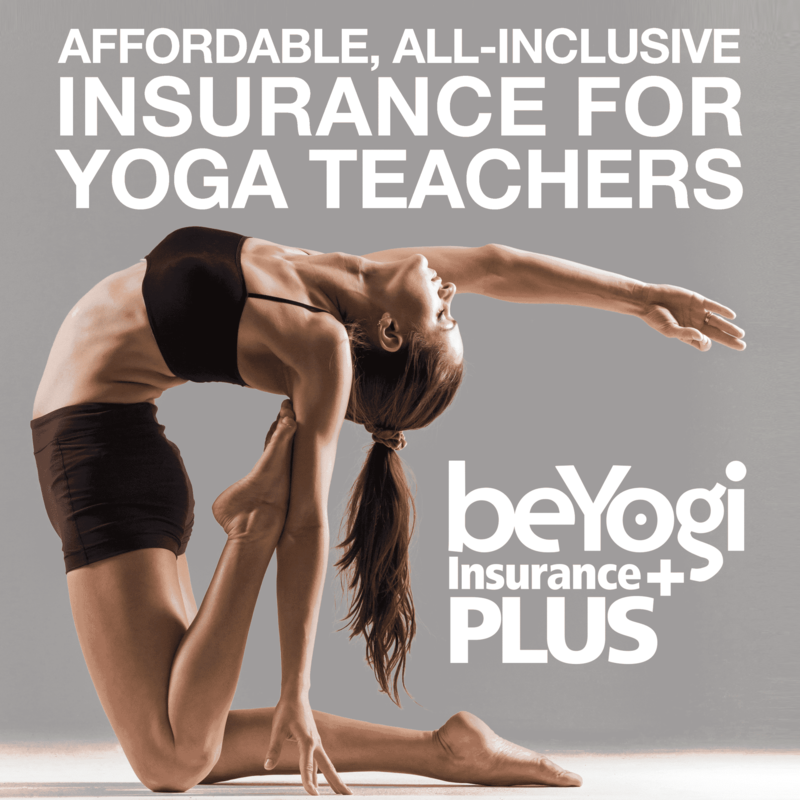 Ashtanga yoga teachers tend to be business owners whether they own a yoga studio or not, because often their Mysore program is run and handled separately of an integrated studio’s regular operations. An Ashtanga teacher must know how to take payment and more often than not, determine the membership options, rates, and commitment level required of the Ashtanga student. They often set their own payment as well, because it is out of the scope of most studio management to understand the years of training and energy output of an authorized Ashtanga teacher. What I’d like to explore is the Ashtanga teacher’s desire to have a thriving, full program and how that yearning tests the tradition of this practice. In order for Ashtanga to survive in a western setting, some compromises must be made. That said, I respect and admire the Ashtanga purist and choose to stay as close to that ideal as possible. But it must be recognized that other teachers may feel differently and have alternate needs and perspectives based on their history and specific student community—the New York City Ashtanga practitioner being drastically different from the Argentinian, etc. 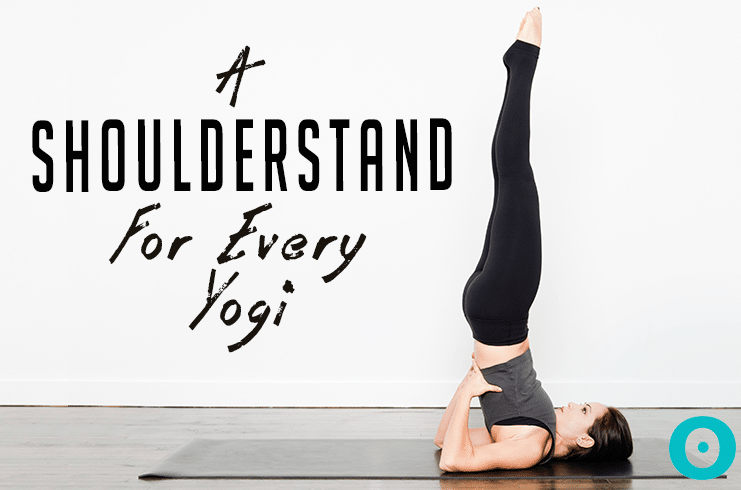 To understand this dilemma, some insight into the Ashtanga tradition is necessary. The premise of the practice is a six-day week schedule with two extra days off each month for the full and new moon. The same teacher sees the same students each day doing a set series of poses that gradually increase over time. This level of contact allows the teacher to notice even the slightest change in their student and to get a strong sense of their temperament as it fluctuates or steadies over time. In the tradition, the student chooses an exclusive teacher and trusts that teacher to fully guide their practice. The teacher decides when the student is ready to learn their next pose, and is there through every fear, excitement, and life change. This powerful teacher-student relationship is core to the practice and gives the student an experience of surrender to reference as they follow their journey toward unbridled surrender to the Divine. But here is where it gets tricky. Many cultures are not accustomed or taught to surrender. Americans, in particular, are often more independent, taught to chart their own course, and create their own dreams, despite any odds. Many people take control of each and every situation and are told never to surrender or to give up their will to another. People often value fast results and are encouraged to always lookout for the next greatest solution. When people believe that progress is linear, they rarely acknowledge the process as having value. It is with this mentality that most students enter the Ashtanga yoga studio with its membership model and give their first push back. Many will ask for a trial class before making a longer commitment, not understanding that their lifetime is the trial. Most Ashtanga teachers do not offer a single trial class as an option because the first class is like giving a private lesson and will take them away from their other students. It also might not offer enough for a first-time practitioner to know the practice, meaning the teacher will have to be ready to let that potential member walk away if they will only commit to a single class. In my shala, Land Yoga, we require a one-month commitment from anyone taking our Mysore style classes and explain the progressive nature of Ashtanga—it takes at least a month to begin to understand and feel in your body in this practice. We spell out to each and every potential student that when they enroll, we are also making a commitment to them. Devoting ourselves to the growth of their practice is our investment, and we take the time needed to accomplish that seriously. Anyone who so much as pauses at our door gets a tour through our studio and a full description of our methodology. 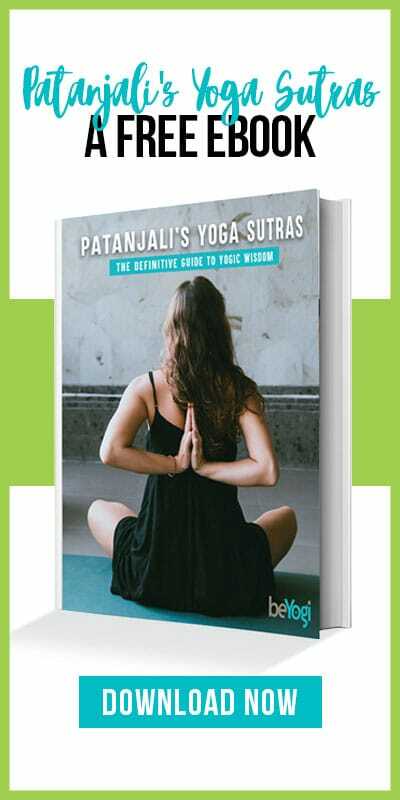 It is also listed on our website, both in written and video forms, as well as on the backs of our schedules, to help demystify the Ashtanga experience. And while we don’t offer single Mysore classes, we do let the curious observe our classes and have drop-in, led Ashtanga classes for all levels. This is slightly at odds with tradition, but feels in line with me as we work to draw more students to this practice. The second traditional Ashtanga rule we allow some breathing room for is the six-day weekly practice requirement. We ask our students to practice a minimum of three days a week, explaining that a fourth day would make a big difference. Even three days a week seems intense to many new practitioners, so we always point out how short their practice will be when they start and how easy it can be to fit this into their schedules. I like to point out how it is better to do three 30-minute practices a week than one 90-minute practice. We ask our students to commit to this before we take their money, with the understanding that we may lose their registration. We accept this loss because we know in our hearts that the practice does not work with anything less; it would be unethical business to sell them something we knew wouldn’t work for them. Once the student enrolls, we rely on them to keep their word. We don’t count their class attendance in Mindbody and then kick them out if they aren’t coming three times weekly. In those cases, they usually end up calling themselves out on their poor attendance and vow to do better—or they leave if it truly isn’t working. The final, and hardest, decision to make regarding a student is whether to use a classical or flexible approach to their pose dissemination, adjustments, and overall guidance. In our tradition, the student receives their next yoga pose only when they have mastered the previous one. This could take days, weeks, months, or sometimes years, depending on the student and the level of mastery the teacher feels is fitting for them. Traditionally, it’s considered inappropriate for a student to ask for their next pose, and asking often means the teacher waits longer to give it. However, in reality, we not only have students asking for more poses, but for more or fewer adjustments, for specific kinds of adjustments, and for verbal commentary on each and every part of the process. We lose students because we didn’t coddle them or advance them fast enough, or for forcing them to go through the long but rewarding process of self-discovery. We struggle with the dilemma that we shouldn’t give a pose to keep a student in the room, while also knowing we can’t teach a student who isn’t in the room. In India, surrender to the guru is normal and respected. This letting go allows the individual to experience their journey without the worry of having to make choices, so all focus can be put on the present moment. It forces students to stay when they want to run and to face their doubt, pain, and any other hindrances, which are really obstacles to make them stronger once they pass through them. The teacher knows this and recognizes all the student is feeling because they have already had this experience in their own practice and in surrendering to their own teacher. Teachers love their students and want to fix everything for them, but understand the depth of self-knowledge they get from their struggle. They instead use wisdom and experience to guide, even during the most difficult challenges. It is because of this that I lean toward a more traditional approach. The gold both student and teacher receive from the long uncomfortable haul is the purest kind. It can be felt throughout the yoga room and helps the other practitioners to keep stepping up and staying connected. You can’t teach a student who isn’t in the room, but you can’t be afraid to lose a student that you can’t teach anyway. The right students always find the teacher for them. Another student who appreciates and responds to your approach is just around the corner. Can you have a traditional Ashtanga program and be successful? I believe with authenticity and a touch of flexibility, you can. The key is to stay true to you. Lara Land is a Level Two Authorized Ashtanga Yoga teacher and owner of Land Yoga in Harlem. She is a writer, spiritual guide, and founder of Three and a Half Acres Yoga Foundation. Follow Lara on Twitter and Instagram at @landyoganyc and on her sites landyoga.com and http://landlaraland.com/ landlaraland.com.